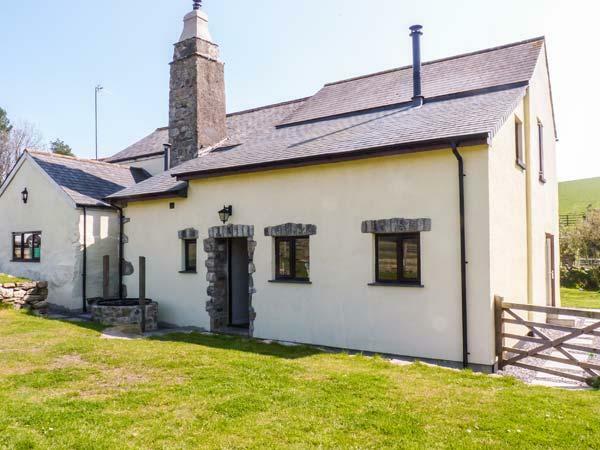 Ashburton is famous for being the largest town on Dartmoor and has a well-developed tourism base with a good selection of high quality Ashburton cottages including farm based and rural holiday homes within the town and in the surrounding area. Ashburton is also the focal point for many activities on Dartmoor and is a great base if you are planning on spending a lot of time walking and exploring the Moors. There are a good selection of pubs and restaurants in Ashburton, the town has retained a lot of the character with several prominent buildings, many of which are listed. 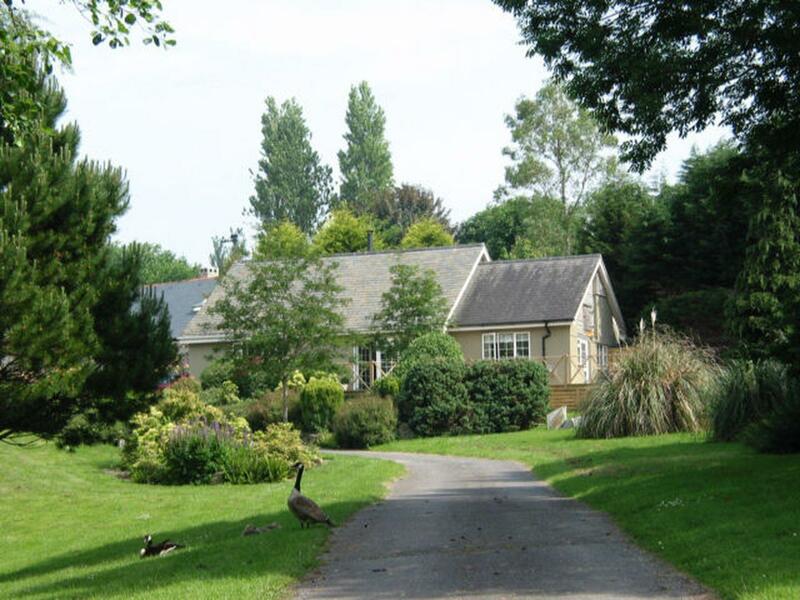 If you are looking for a self catering holiday home or cottage in Ashburton, you can read reviews here for holiday cottages, if you have stayed in a holiday home in Ashburton, please review it here. 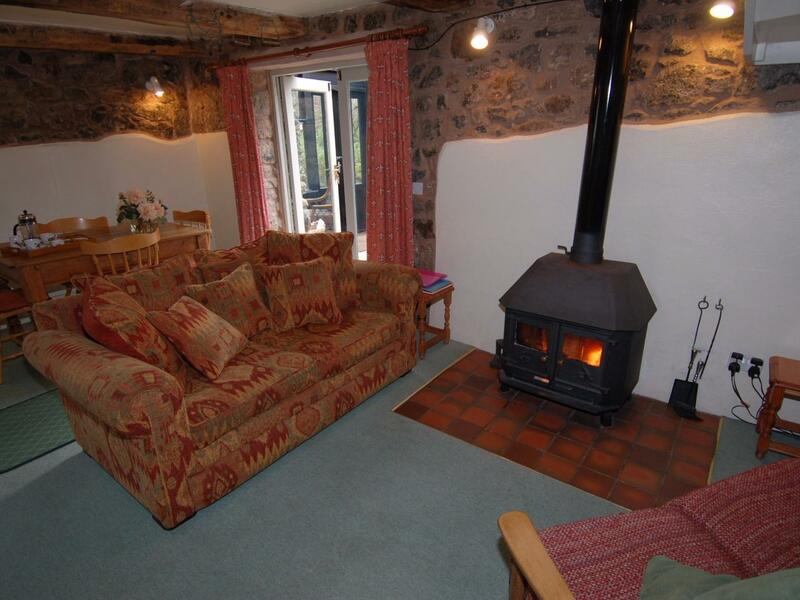 Photos and details for this property in Devon, Blackberry Lodge is a 2 bedroomed cottage with 2 bathrooms in Ashburton. Forestoke Linhay is positioned in Ashburton and is a holiday property in Ashburton and has 2 bedrooms, 1 bathroom and does not allow pets. 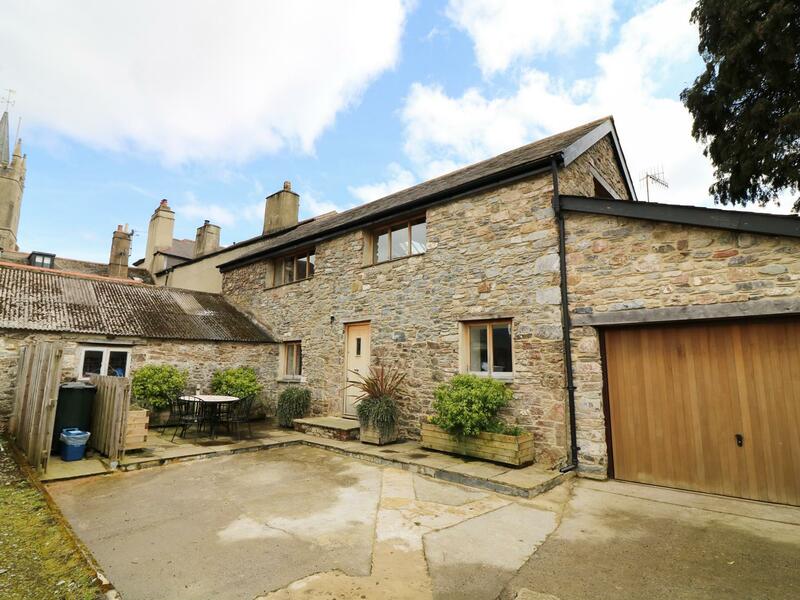 Old Armoury Barn is positioned in Ashburton in Devon and is not achild friendly holiday home where and linen is provided and towels are provided, Old Armoury Barn is non smoking and is a 2 bedroomed self catering cottage in Ashburton that sleeps 4 with 2 bathrooms.